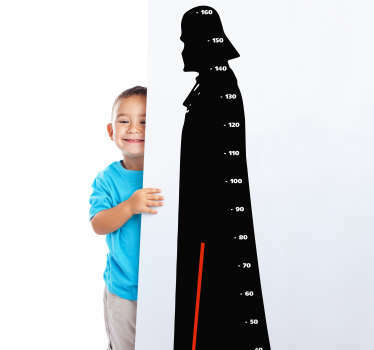 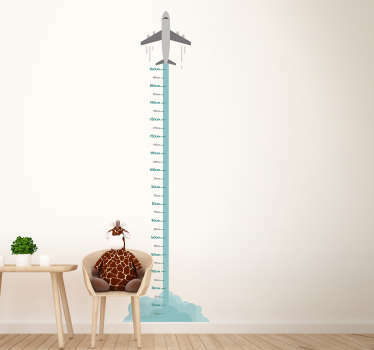 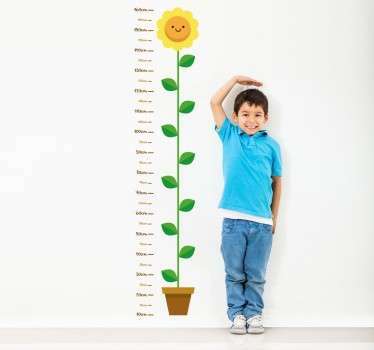 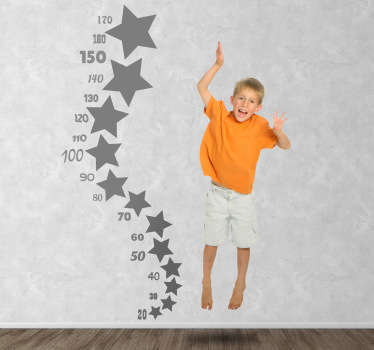 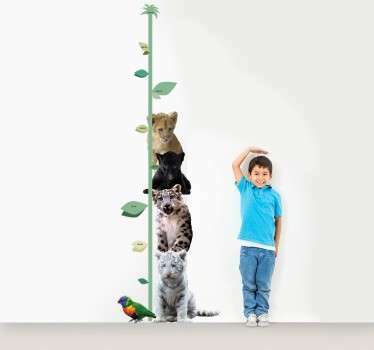 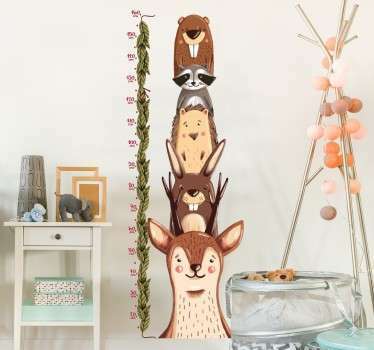 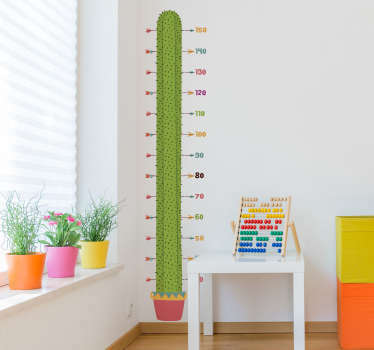 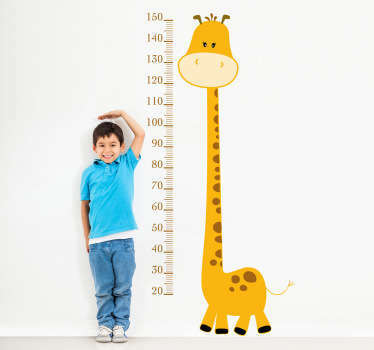 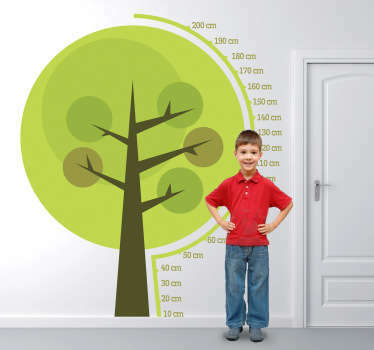 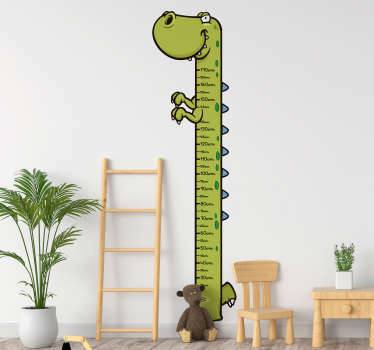 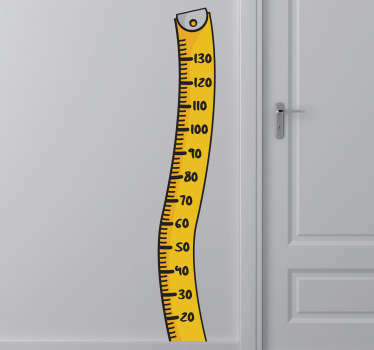 Height charts wall stickers. 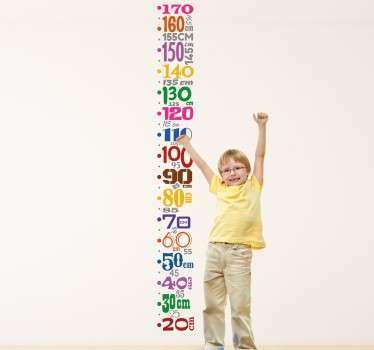 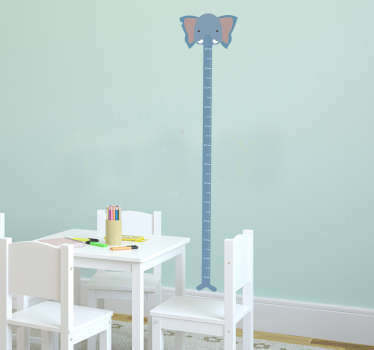 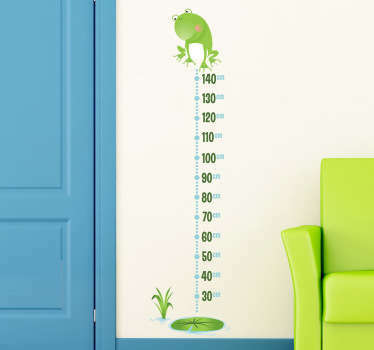 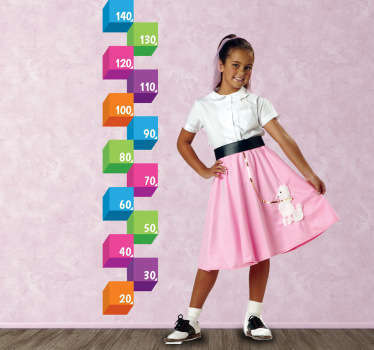 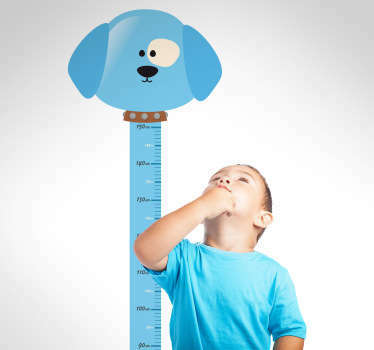 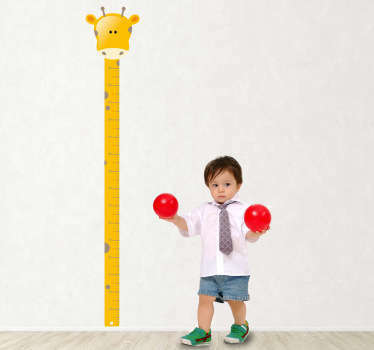 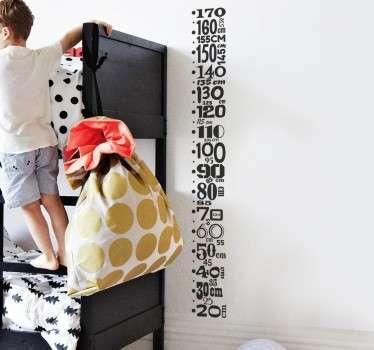 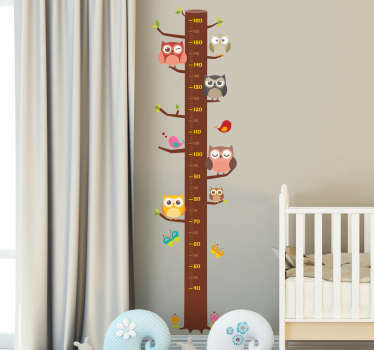 Choose from many of our different and interesting designs and measure your children height in an original way. 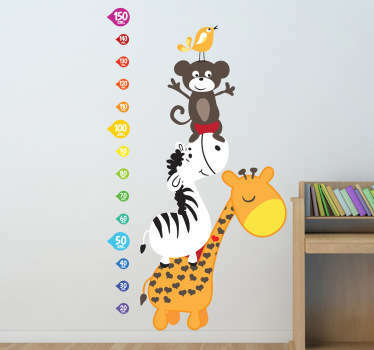 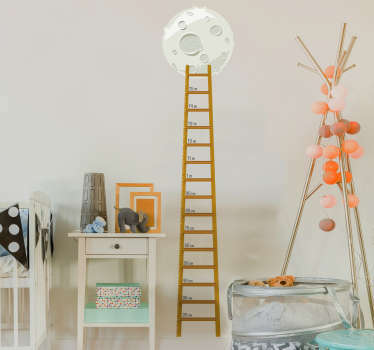 Also ideal for decorating the nursery. 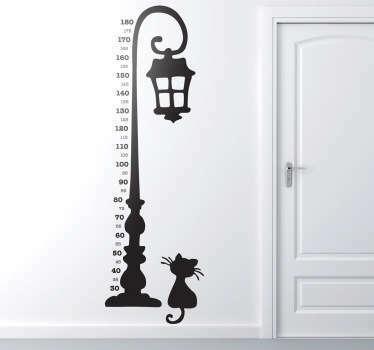 High quality wall decals, you will find what you are looking for.